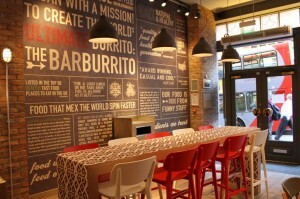 Frank PR's northern agency, Manc Frank, has picked up a brief to support the nationwide expansion of Barburrito. 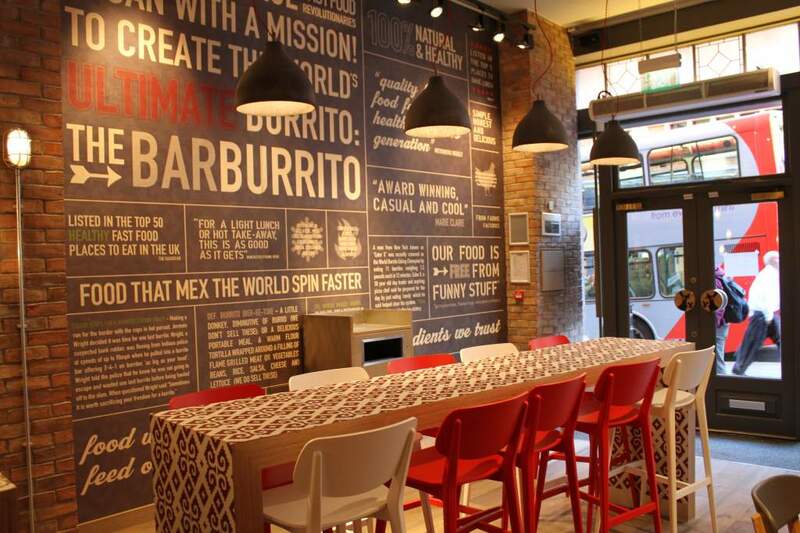 The burrito restaurant, which first launched in Piccadilly Gardens in Manchester eight years ago, now has nine outlets across the UK and sales of £5m. It is planning on opening another this year and a further six in 2014, and has tasked Manc Frank with supporting its transformation into a national brand. The brief includes encouraging trial through media and blogger relations plus "avant-garde" news generation tactics and social content. Manc Frank, which launched last year, is Frank PR's second UK office. Other clients include Only Natural Products, Clear Vision and Cashmirino.